When you bring your car to Northside Garage you’ll receive the best automotive repairs in the area. We understand you rely on your vehicle, so you expect it to be restored to top driving and safety conditions. You also expect prompt service and a fair price. You should expect these things! You should also know that Northside facilities have been meeting these expectations for many years since we first opened back in 2001 That’s probably why we enjoy so much repeat business. Customer satisfaction is very important to us at Northside Garage. We strive to operate the most caring and professional automotive service operation in Minneapolis. 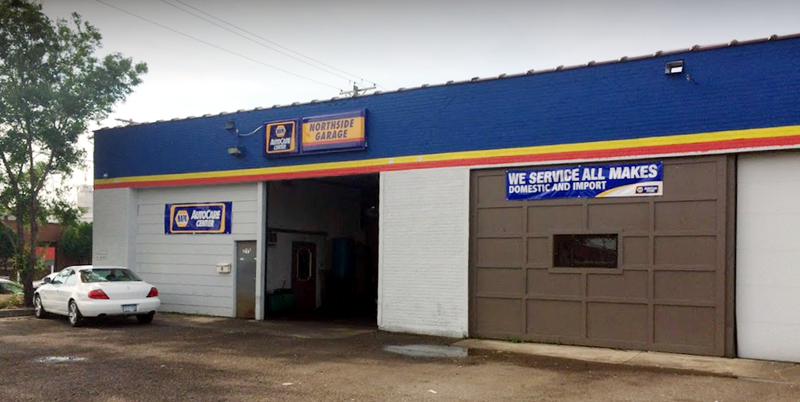 Northside Garage is an official NAPA AutoCare Center which gives us the privilege of using the highest quality parts with great warranties to give you peace of mind when you are on the road.